How long does Plantar Fasciitis last? The goals of treatment for Cure plantar fasciitis are to: Relieve inflammation and pain in the heel. Allow small tears in the plantar fascia ligament to heal. You’re probably here because you have severe foot pain caused by Plantar Fasciitis. Many of you have most likely tried all the gimmicks and still experience extreme pain. Costly shoes and wraps simply do not work and are a waste of money. Physical therapy can be extremely expensive and still doesn’t work. You are about to discover that you CAN recover from Plantar Fasciitis and get your life back with no restrictions! Take control and follow our proven system. Our program provides easy to follow videos and informational PDF’s that will ensure your success. Beat Plantar Fasciitis and get your life back! 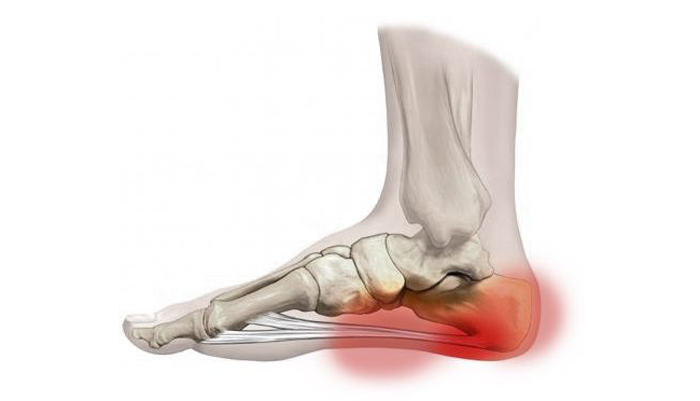 There are many methods you can try to relieve the heel pain of plantar fasciitis. Even though their effectiveness has not been proved in scientific studies, these methods, used alone or in combination, work for most people. Avoid using only heat on your foot, such as from a heating pad or a heat pack for at least the first 2 or 3 days. Heat tends to make symptoms worse for some people. If you use contrast baths, which alternate hot and cold water, make sure you end with a soak in cold water. If you try a heating pad, use a low setting. If your weight is putting extra stress on your feet, your doctor may encourage you to try a weight-loss program. Custom-made shoe inserts (orthotics). Custom-made orthotics require a prescription. If your foot has an unusual shape or if you have a certain problem that the device will help, then a custom-made insert may fit better and control pain better than a nonprescription one. Night splints . A night splint holds the foot with the toes pointed up and with the foot and ankle at a 90-degree angle. This position applies a constant, gentle stretch to the plantar fascia. A walking cast on the lower leg. Casting is somewhat more expensive and inconvenient than other nonsurgical treatments. And after the cast is removed, you will need some rehabilitation to restore strength and range of motion. But a cast forces you to rest your foot. Formal physical therapy instruction can help make sure you properly stretch your Achilles tendon and plantar fascia ligament. Doctors usually consider surgery only for severe cases that do not improve. Your doctor may suggest corticosteroid shots if you have tried nonsurgical treatment for several weeks without success.1 Shots can relieve pain, but the relief is often short-term. Also, the shots themselves can be painful, and repeated shots can damage the heel pad and the plantar fascia. Out of 100 people with plantar fasciitis, about 95 are able to relieve their heel pain with nonsurgical treatments. Only about 5 out of 100 need surgery.1 If you are one of the few people whose symptoms don’t improve in 6 to 12 months with other treatments, your doctor may recommend plantar fascia release surgery. 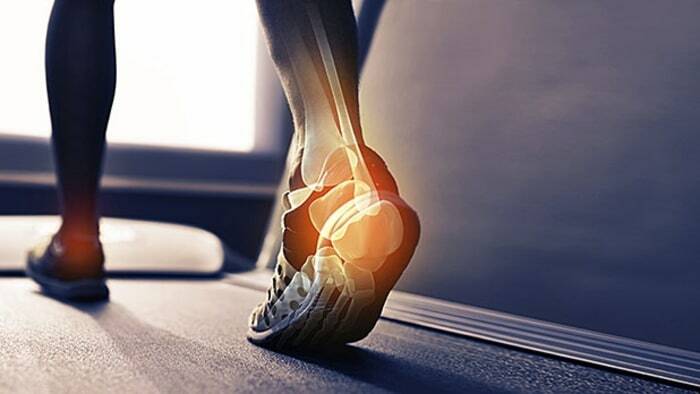 Plantar fascia release involves cutting part of the plantar fascia ligament in order to release the tension and relieve the inflammation of the ligament. © 2019 Plantar Fasciitis. All Rights Reserved.